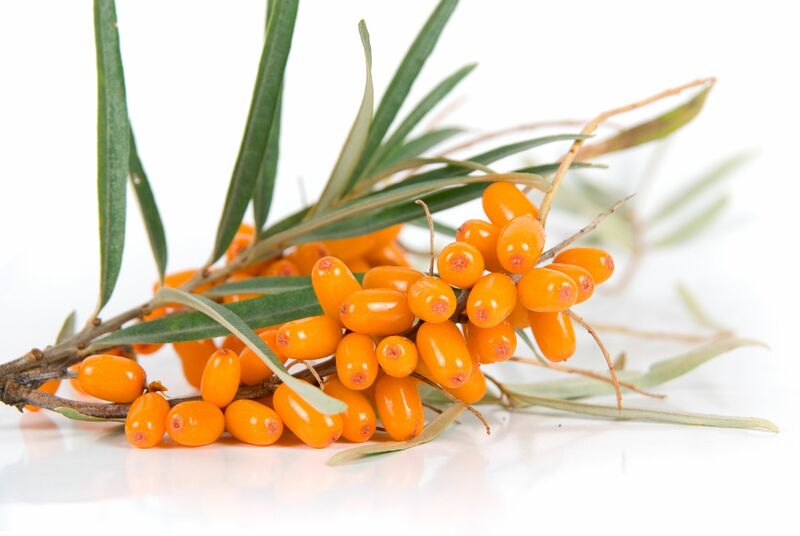 Extraordinary Benefits for the Skin Of The SEA BUCKTHORN OIL !!!! Hand Made Bio Org Skin Care !!! Excellent anti-oxidant, anti-radical and anti-aging because of its exceptional rate of vitamin E. Healing, stimulates repair mechanisms of the skin especially in case of burns. Calming, soothes irritated skin. Its high vitamin A offers protection against UV light. Prepares the skin for tanning and lengthens the duration of your tan. Great emollient, it softens and smoothes the skin. 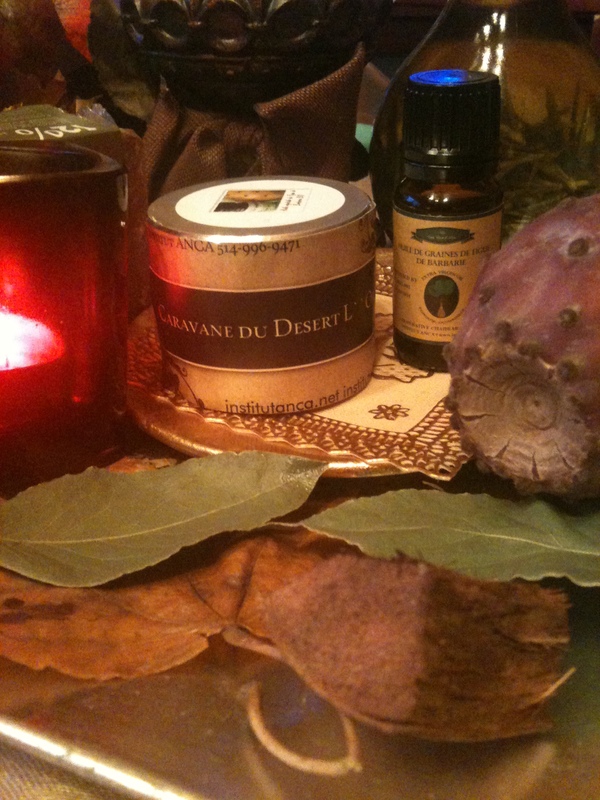 Posted by institutanca on March 27, 2013 in Bio Org Natural Cosmetics " Provence & Maroc "